Mmm, that recipe really sounds delicious. I have all the ingredients at home and I’ll definitely try that tomorrow lunch time. Thanks for the scrummy recipes. Am always looking forward to your Friday blog!! When is Amazon going to sell it?! Sigh. It’s a lovely tart, Brigitte. 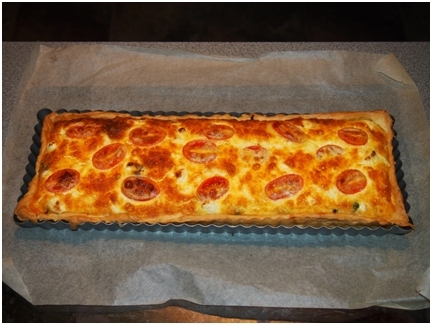 Easy to make and very tasty. As for buying my books on Amazon, you could buy the Kindle versions if you were in Australia but, sadly, overseas is a no-go at present. Still waiting for some nice, forward-thinking publisher to take up the foreign rights. Wish they’d hurry up! Yum!!! Sadly I’m supposed to be wheat and dairy free so this may have to wait until my body decides it’s ok to feast on anything again!! Oh, poor you! This tart’s definitely out then. Never mind, given your culinary skills, Helene, I’m sure you’re still eating very well. Thanks for popping by. I hope you enjoy Heart. Ahh, I suspect this isn’t a tart for high cholesterol sufferers, but on the plus side, Suz, it’d be very helpful for putting on weight! 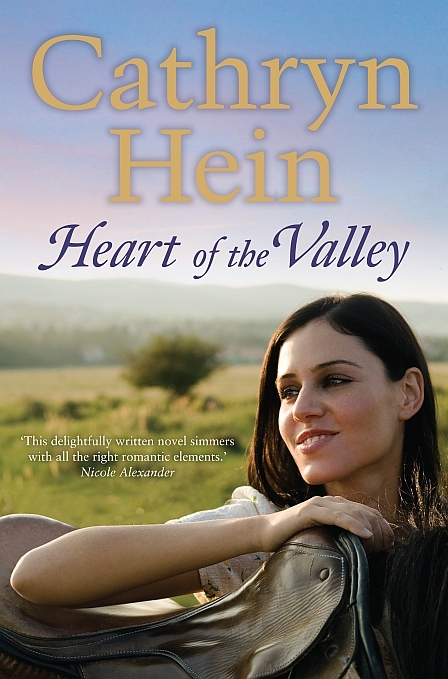 I hope Heart of the Valley evokes a few memories for you. I loved writing about the area. Amazing how easy it was to write about a place I have such a connection with. Must do it again! I will definitely return in order to read your article content!